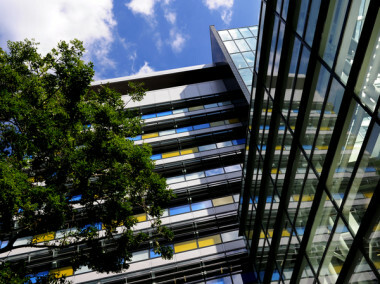 The London Borough of Tower Hamlets took the decision to rationalise its office portfolio and to create a new centrally located depot and town hall. In the case of the council’s offices the objective was to provide a new town hall through the release of existing freehold buildings and its existing expensive leasehold town hall. We undertook an occupancy and storage audit of four of the council’s buildings; including an in-depth audit of its existing town hall to assess how well office space was being used. The study was written up as an audit and identified space utilisation across all four buildings as well as identified the amount of document storage in the existing town hall. As well as the occupancy and storage audit, NPS contributed to the development of the overall vision for the office estate, the business case for the office rationalisation and determined likely future office space needs based on assumptions about future council staff numbers and adoption of flexible working.